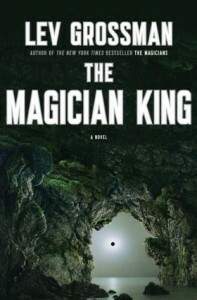 Courtesy of Penguin, I am giving away one copy of The Magician King by Lev Grossman, the sequel to The Magicians. I had a great time reading The Magicians and what I’ve read of my ARC of The Magician King is pretty good so far too with the same tendency to have some really humorous lines here and there. Good luck! 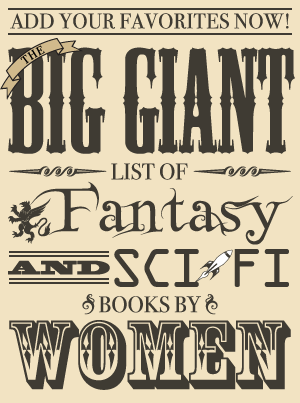 And if you want to try your luck on another giveaway for this book, there is another one going on at Janicu’s Book Blog!